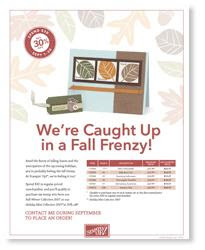 Spend $30 in regular priced merchandise and qualify to purchase one of each of the six promotional stamp sets at 30 percent off! Being a Stampin' Up! 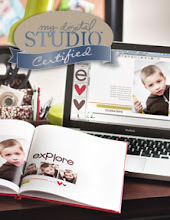 demonstrator is a fun and rewarding way to share your love of stamping with family and friends. And the Choose Your Family promotion is a great way to share that opportunity. From August 10-September 30, new demonstrators will get to choose a color family of Classic Stampin' Pads free when they purchase the Starter Kit. That's up to a $57.95 value in addition to the excellent value of the Starter Kit! New recruits may choose between our four color families (Bold Brights, Earth Elements, Rich Regals, and Soft Subtles) or choose a pack of our 2007 In Color pads. 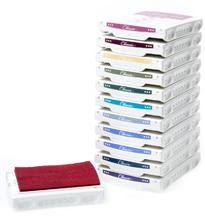 Color family packs include 12 ink pads, and the In Color selection includes six ink pads.